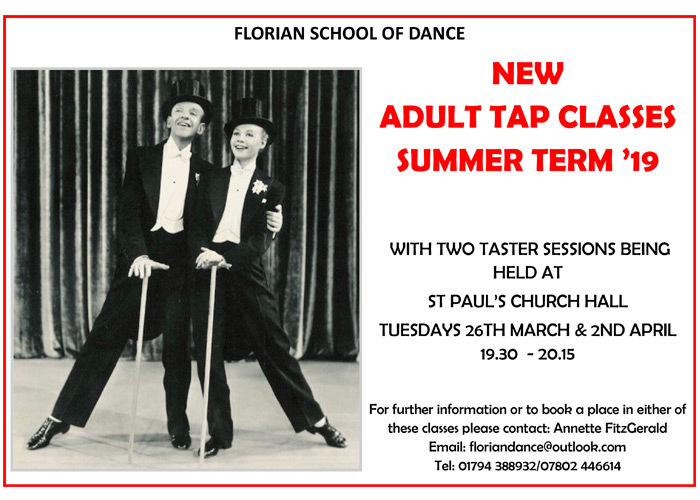 Established in 1985 by the Principal, Annette FitzGerald, The Florian School of Dance is one of the most successful and well respected schools in the area. 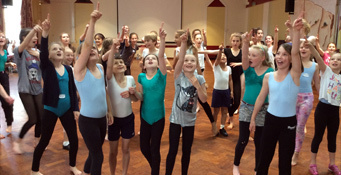 Annette and her fully qualified team provide a high level of teaching whilst keeping classes fun. The school offers a wide variety of classes which are either exam focused or attended just for pleasure. 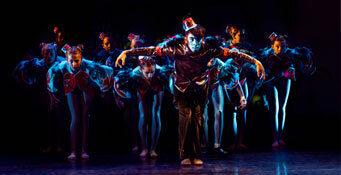 Ballet classes for 3 year olds up to any age, RAD Ballet, ISTD Modern & Tap, Jazz and Contemporary dance. We love what we do and we aim to inspire others to work hard and reach their full potential. School shows happen every 3 years and are considered to be extremely professional on every level. 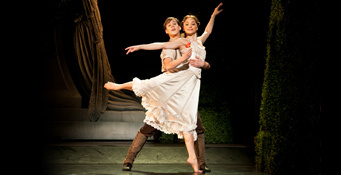 The Florian Summer Dance School is one of the happiest events on the school calendar. 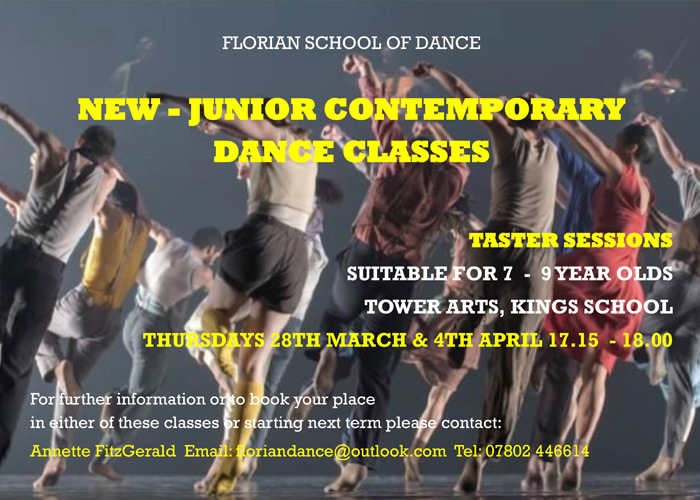 With a faculty of professional dancers and teachers joining us to conduct a whole host of exciting workshops, students are assured that like everything else Florian, Summer Dance School is of the highest standard. Within the ‘Florian family’ every student matters and our caring for each individual’s well-being stretches far beyond the dance studio.